I have two other products I'm dying to share with everyone today, two products that in the last couple of weeks have made my life so much easier: The Infant Car Seat Station and the 2-in-1 Infant Car Seat and High Chair by Phoenix Baby. 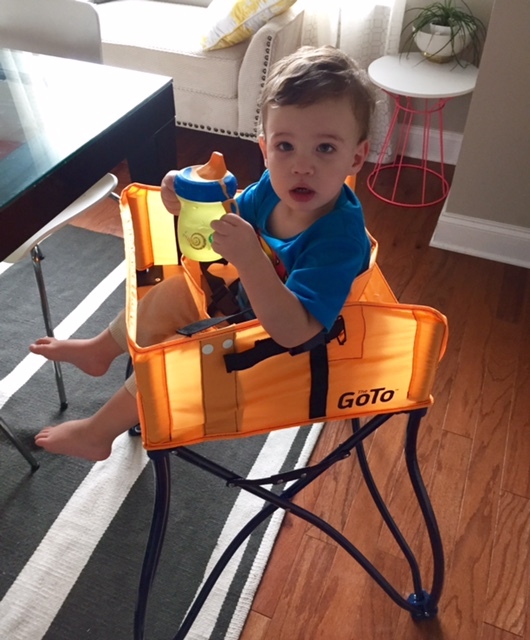 The GoTo collection has been designed to bring safe and innovative products while allowing more freedom to modern parents. The Infant Car Seat Station is an adjustable, cradle and stand that allows you to keep your child off the ground while providing soothing vibrations. It comes equipped with tons of storage space to keep all of your essentials close by. It allows you to conveniently feed your baby at home or on the go. If you are returning home with sleeping baby in the house, there no need to worry about waking the baby up, simply place your infant seat on the stand and let the baby sleep a little bit longer. The 2-in-1 Infant Car Seat Station and High Chair is a great product that grows with your child. It can be used as an portable infant cradle or a high chair. 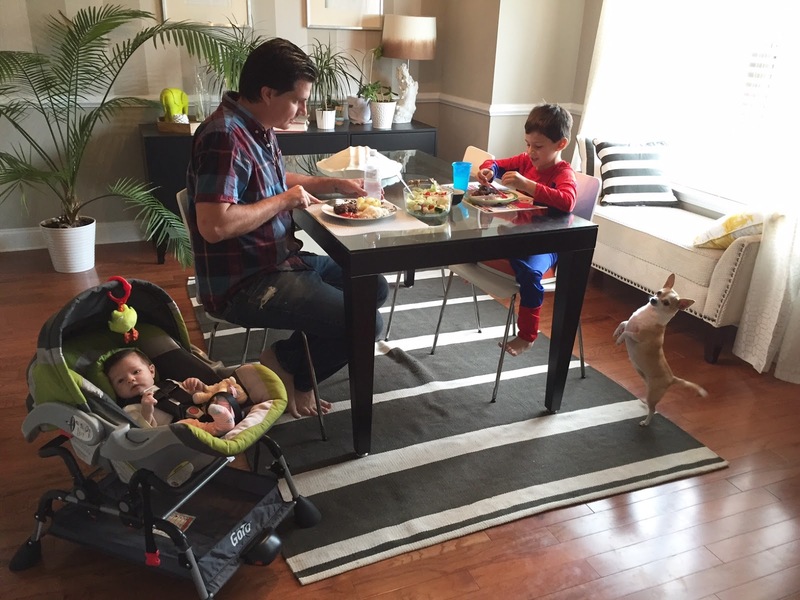 When used as a high chair, it includes plenty of room to store your child's favorite toys and feeding accessories. 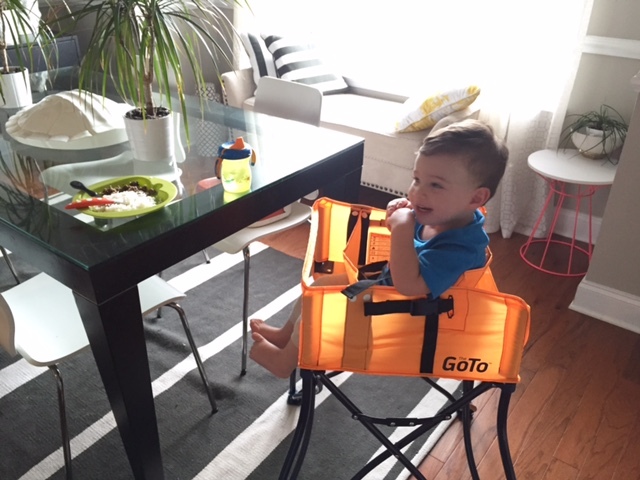 This easy to fold, lightweight 2-in-1 high chair not only saves space at home but it's the perfect item to bring to restaurants, parks or camp sites. With all the activities we have planned for this holiday season, we'll be doing lots of traveling out of town and to friends and families homes. 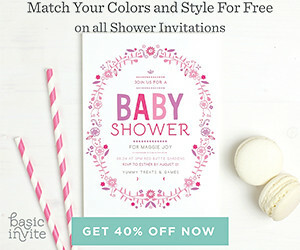 We are planning on bringing our Infant Car Seat Station and or 2-in-1 Infant Car Seat Seat with us to make all the celebrations much more enjoyable and less stressful.